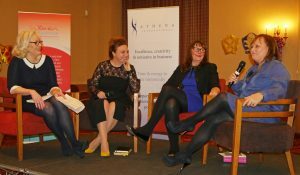 Women in Business celebrated International Women’s Day on 8th March by holding a celebratory event at Tankersley Manor Hotel. 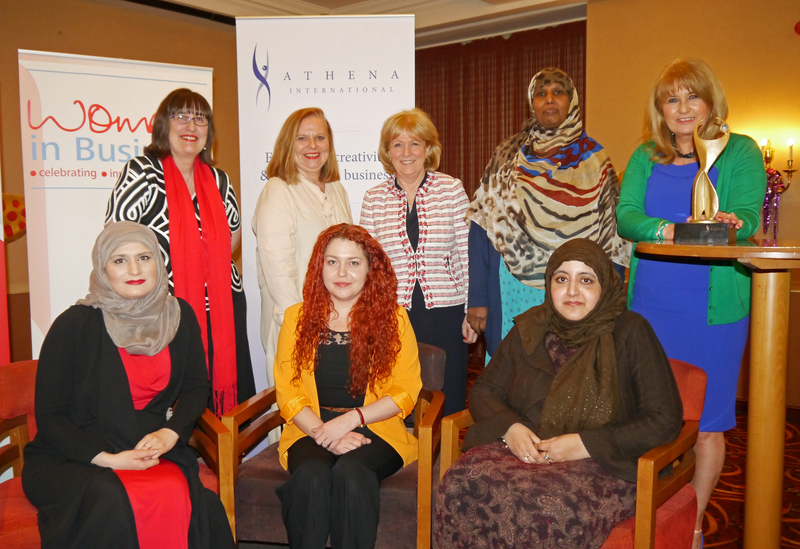 The event hosted the Athena International Award which highlighted 17 men and women who demonstrated inspirational value driven leadership in their profession, as well as giving to communities and supporting women to achieve their leadership potential across the City Region. The 2016 recipient was Jill White from Andy Hanselman Consulting. The feedback from the judges alluded to a very close decision and all honourees we’re congratulated for their exceptional work. 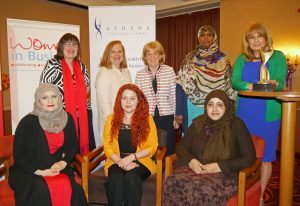 Speakers included Her Majesty’s Lord-Lieutenant for South Yorkshire Andrew Coombe, the Master and Mistress Cutler, Sir Derek Myers, Lead Commissioner for Rotherham Borough Council. 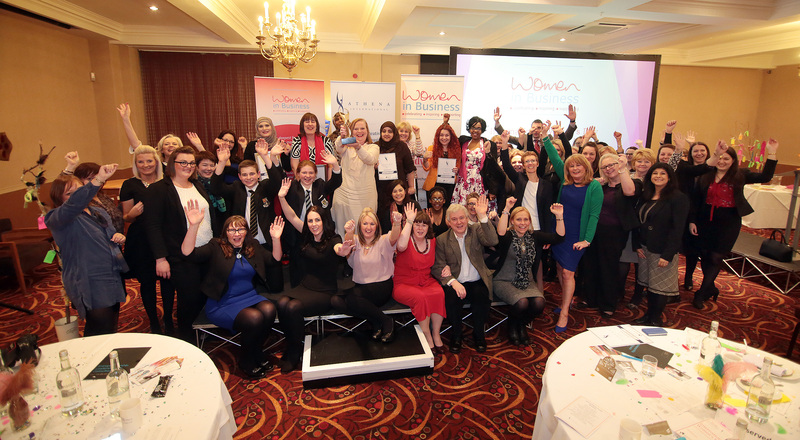 The line-up also included 3 female leaders breaking the mould in manufacturing, Bridie Warner-Adsetts, Anne Wilson and Marie Cooper, who all called for more young people, particularly girls, to consider careers in the sector. 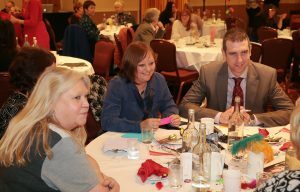 Further speakers were Vicky Hilton who is leading the Rotherham Carnival for 2016 and Sile Mithule only 18 but an amazing role model for young people championing education. 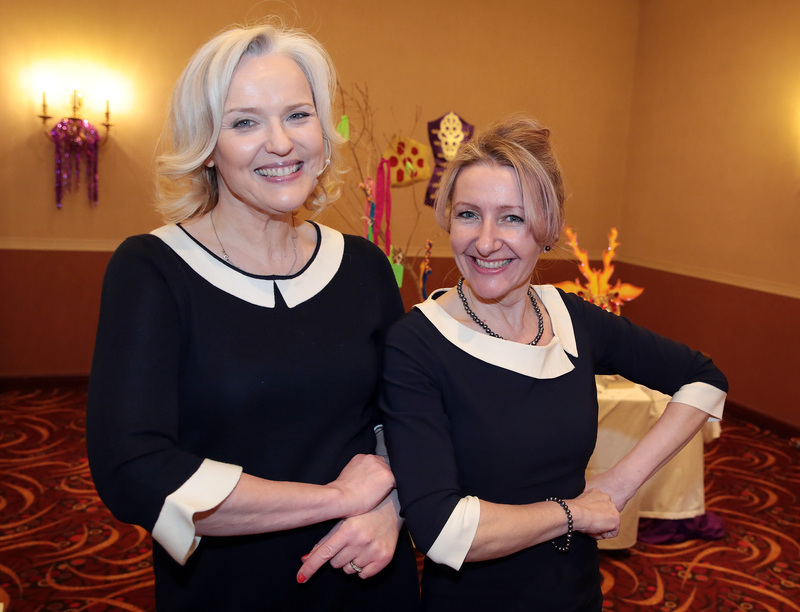 The event also featured a video welcome from the CEO of Athena International, Diane Dinkel, who is hoping to join us for the 2017 Athena Award celebrations. We would like to say a big thank you to our event sponsors: Airmaster UK, Bhayani, Go With Mo, Leo Wealth Management and Rotherham Together Partnership, and a special thank you to Visualised IT who kindly filmed the event. 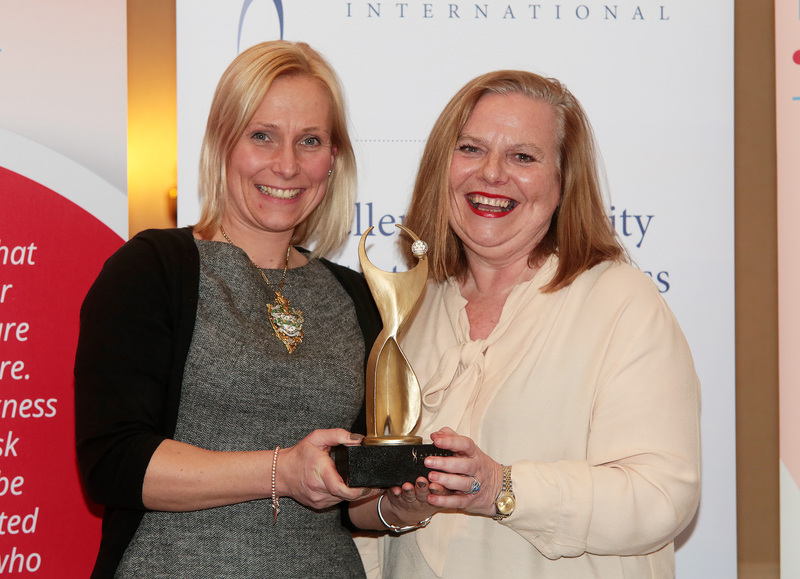 Sheffield University Management School in conjunction with the Women in Business network is delighted to announce a 50% tuition fee scholarship (worth £10,500) for a member individual. For further details click here.